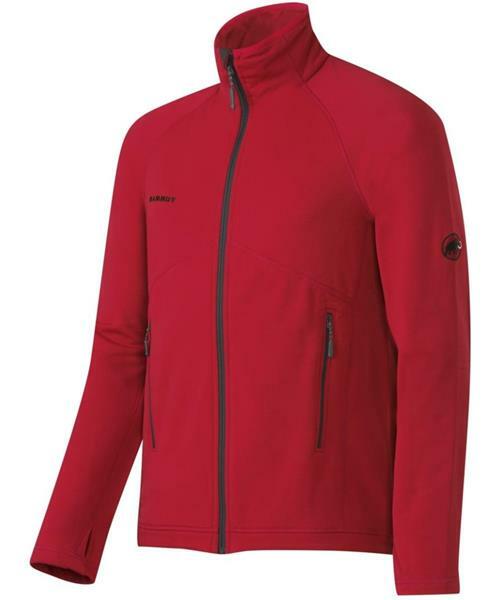 A newly designed classic: The Aconcagua Jacket Men has been revised and now has 2 new slide-in zipper pockets. The outstanding Polartec® Power Stretch® Pro™ fabric has been retained. Still the first choice when it comes to mid-layer insulation.